'Spirited' by Barry ... - DPC Prints! 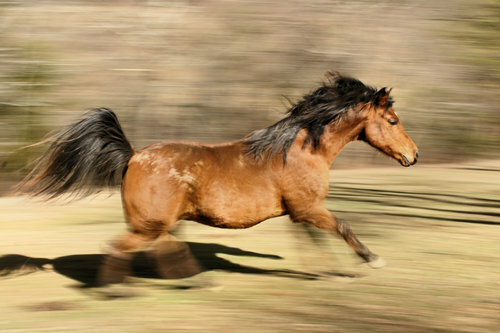 An Arabian horse running like the wind with mane and tail blowing in the breeze. This photograph originally appeared in the Panning Challenge.